Bjórinn var meðal annars valinn besti jólabjórinn á bjórsmökkunarkvöldi hjá Vínsmakkaranum. Sindri Þór hjá matviss.is smakkaði einnig og lét vel að, dóm hans má lesa hér. 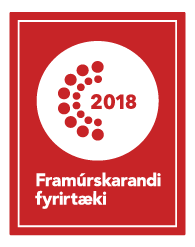 Svo skemmir ekki fyrir að hann er klæddur fallegri jólapeysu. 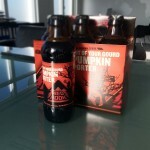 Það er óþarfi að íslenska lýsingu Red Hook á Winterhook. Winterhook is the perfect beer to keep warm during cold months after shoveling snow, shredding some powder, or playing hooky to can catch the game. 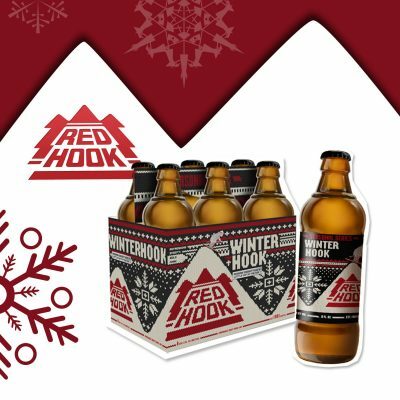 Since it was first brewed, Redhook’s Winterhook has changed slightly each year to celebrate the season and keep everyone on their toes. After all, no one likes getting the same gift twice. The 30th version of Winterhook brewed for this year offers a rich caramel body that balances a big malt backbone with the aggressively dry hopped brew, making this year’s winter ale slightly naughty and very nice.